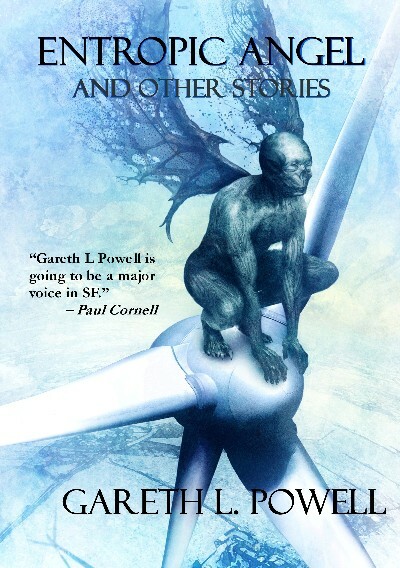 Award-winning science fiction writer Gareth L. Powell delivers his first collection in nearly a decade. Gathering together twenty stories, including four that are previously unpublished as well as some of the author’s best-loved tales, the content provides highlights from across twelve years of his career, delivering a powerful collection that is both entertaining and thought-provoking. What Would Nicolas Cage Have Done? Entropic Angel is available as a signed limited hardback (limited to just 100 copies) and a paperback.